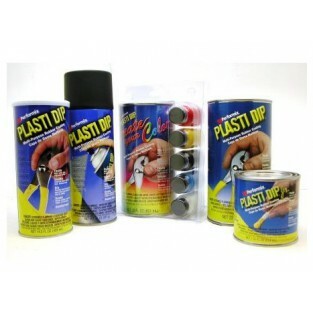 Plasti Dip is a multi-purpose, air dry, specialty rubber coating. It can be easily applied by dipping, brushing, or spraying. 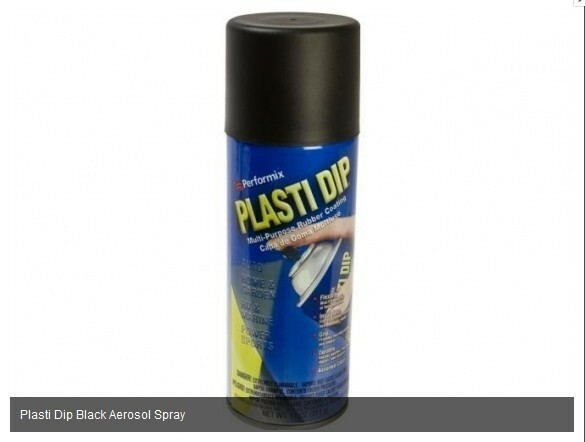 Plasti Dip protective coating is ideal for a broad array of do-it-yourself projects around the home, garage, garden, and elsewhere. It protects coated items against moisture, acids, abrasion, corrosion, and skidding/slipping, and provides a comfortable, controlled grip. 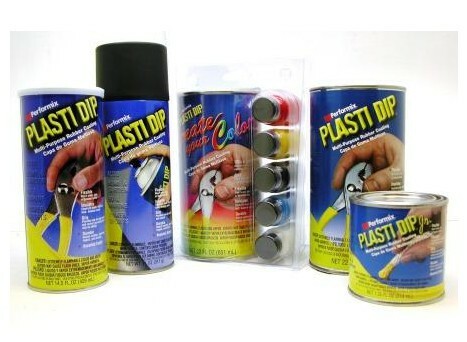 Using Plasti Dip Spray in cooler temperatures may affect drying times, finish quality, and spray performance. 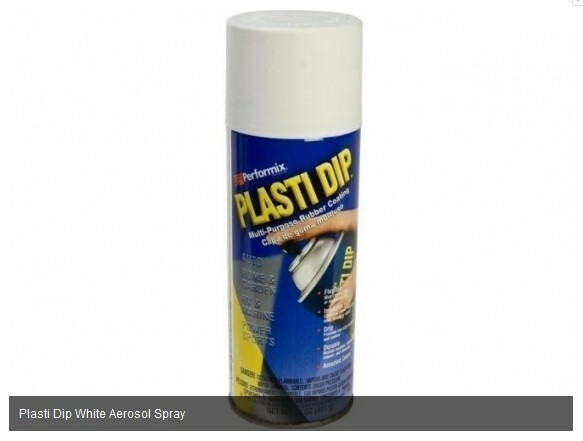 If you plan on spraying your project in cooler conditions, we recommend pre-warming the aerosol can by placing it in a warm room and allowing the contents to reach room temperature. 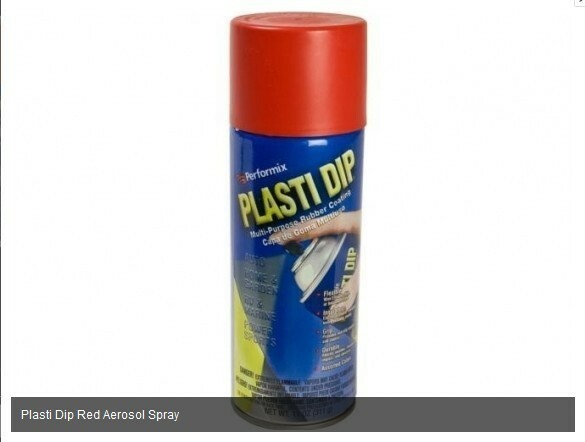 Under no circumstances should users subject the aerosol can to temperatures above 120°F or use heat from an open flame or other sources of ignition to pre-warm the spray can. Additionally, cooler conditions may affect the surface you are spraying. If you are concerned about spraying your project in cooler temperatures, test in an inconspicuous area first to ensure the resulting finish will be what you’re looking for.